Elita Garden Vista offers a seamless combination of comfort, style, and luxury, designed to provide a truly classy lifestyle. These residential homes in Kolkata are skillfully planned that will soothe your senses every time you step into the apartment after a long hectic day. With uncluttered open spaces and lush green landscaped gardens, the project makes you feel cradled in the lap of scenery, cherishing life to the fullest. The luxurious township is developed by Sureka Group, one of the most reputable names in the real estate market in India. The group strives for customer satisfaction and also believes in developing top-class projects without compromising on innovation, timely delivery, and quality standards. Comprising of 15 towers of 2 and 3 BHK residential apartments, Elita Garden Vista offers a perfect blend of luxurious setting and futuristic design. The size of these homes ranges from 1174 sq. ft. to 1955 sq. ft. It includes many world-class amenities such as indoor and outdoor games, landscaped gardens, sewage and drainage treatment, clubhouse, multipurpose hall, jogging track, meditation center, sports facility, kid’s play area, open spaces, car parking, main entrance water feature, RCC framed structure, lift, elevated podium, aroma garden, outdoor multipurpose area, kid’s pool with shooting gazers and play equipment, swimming pool, tennis court and a lot more. Apart from these, the project also offers 3 tier stringent security measures for the safety of its residents. Why travel the world for comforts and luxuries when they are coming home to welcome you? 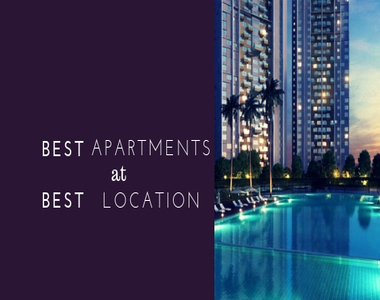 Strategically located at the economic center of West Bengal, in the main IT hub of Kolkata, the project offers unmatched connectivity from all the key places and landmarks of everyday utility such as supermarkets, hospitals, schools, colleges and more. The development is located near to many amusement destinations, shopping malls, water parks, and recreational centers. It is 20 minutes drive from Dum Dum International Airport, 30 minutes drive from the city center, and just 15 Km east of the City of Joy - Kolkata. It is in close proximity to the upcoming Rajarhat Expressway, which links the project to all other major parts of Kolkata. So you are always in close proximity to every convenience and luxury that goes into making your life worth your dreams. Set in an oasis of flora and fauna, the price of homes here is very affordable and attractive and is well-suited for the ones looking to invest in properties in Kolkata. The price of the apartments in this luxurious development starts from Rs. 54 lakhs and goes up to Rs. 89.93 lakhs. 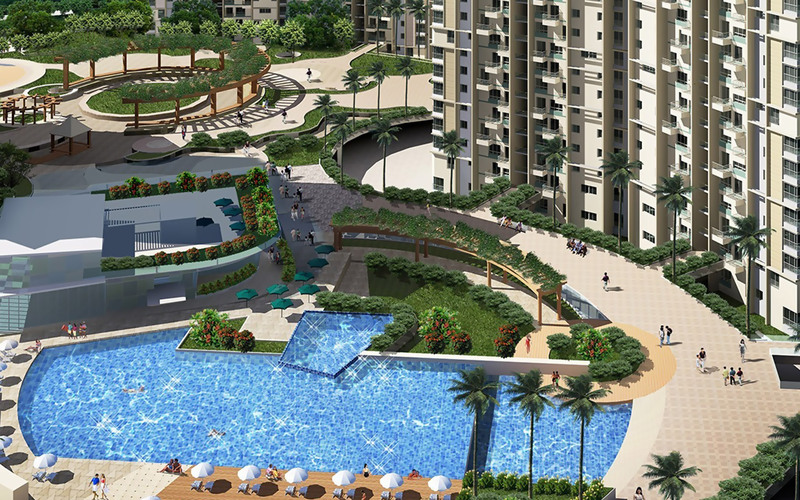 With the optimum location and numerous amenities, Elita Garden Vista Kolkata makes for a perfect living destination.